It's almost Spring Break time for #NASCAR drivers as the first off-week of the season is around the corner. 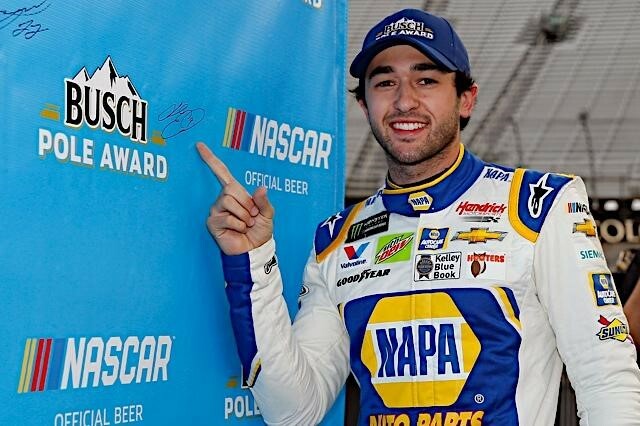 It was a frustrating day for pole winner Chase Elliott as the Hendrick Motorsports driver lost the power steering in his No. 9 Chevrolet barely 20 laps into the race, then was involved in an incident just shy of the halfway point of the 500-lap race. He finished eleventh and on the lead lap. Regardless, Chase heads into this weekend's Richmond race fresh off his first pole at Bristol. 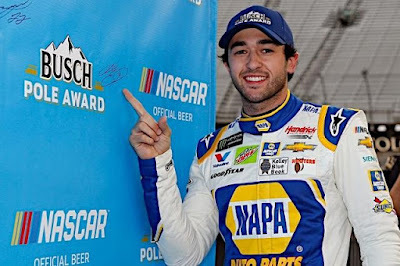 He currently sits tenth in the driver standings as the top Hendrick Motorsports and second-best Chevrolet driver. Chase started and finished 2nd at the spring Richmond race last year. Great content. Thank you for posting this. Thank You - Wonderful to hear. z.